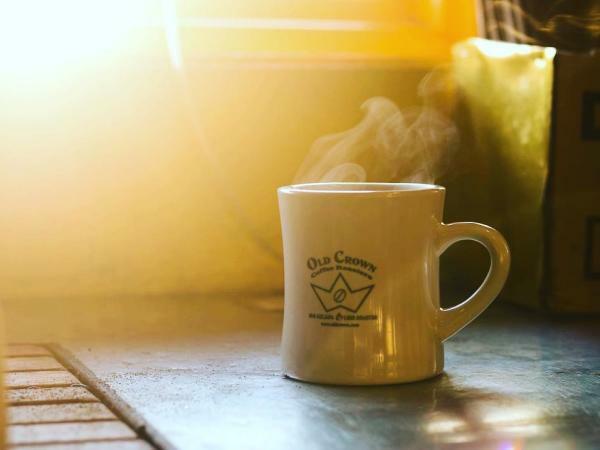 We reached out to Fort Wayne coffee shops and asked about their best-selling drinks. Here’s what we found out. If you’re going to Mocha Lounge, opt for a latte. 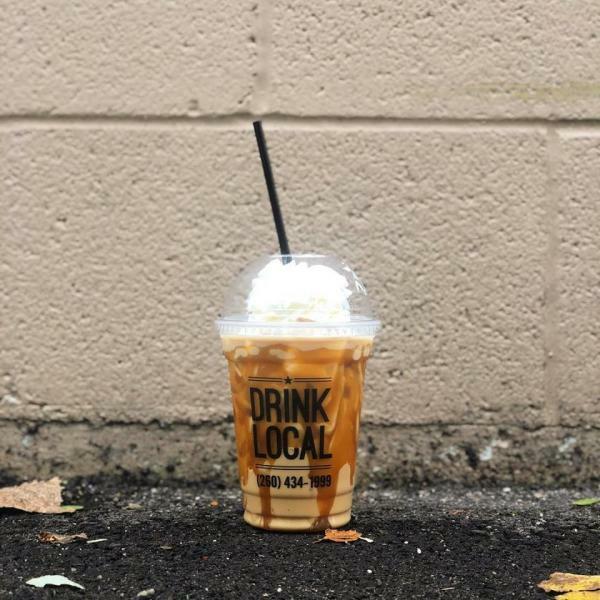 While the variety of syrups and drink types—hot, over ice or blended—mean there are hundreds of latte options, the most popular is the Carmello, a mix of Ghirardelli white chocolate, espresso caramel sauce, toasted marshmallow flavoring and steamed milk (pictured above). The second most popular drink is the hot Good Morning Chai, made with vanilla or spiced chai with a shot of espresso and steamed milk. The best-selling drinks at Fortezza vary based on the type of day: In the morning, it’s a to-go drip coffee. In the afternoon, the coffee shop sells a lot of caffe lattes, made with espresso and steamed milk, and caffe mochas, which adds chocolate. The single best-selling item at Firefly is its house blend drip coffee, a medium/dark roast that’s an American/Indonesian blend. No. 2 is a latte (pictured above) made with dark roast espresso, followed by the vanilla chai latte, a sweet and creamy blend of honey, vanilla, black tea and spices. Brian Kieffer, of Bon Bon’s, lists two customer favorites: the Shoaff Shake, made with espresso and chocolate sauce, and the Campfire Mocha, made with hot chocolate and toasted marshmallows. 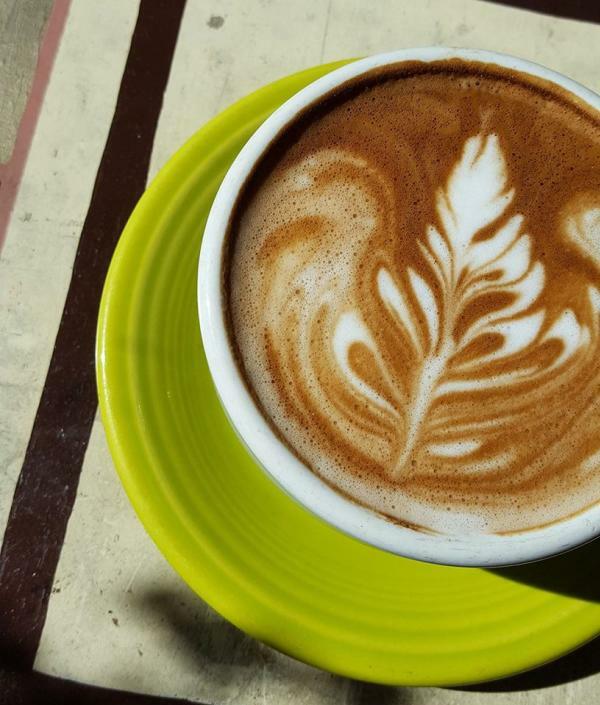 If you’re ordering at Conjure, go for the latte—it’s the coffee shop’s best-selling beverage. Opt for it plain, or add one of the shop’s organic flavors, including French lavender, vanilla and coconut-based caramel sauce.